Me and my little ol' blog have come a long way since February 2009. For a long time this was a place where I could share my hilarious (and sometimes horrific) dating stories, to vent frustrations about the world, and to let the world know about my ridiculous (and lovable) family. I don't know that I ever had much of a following here, but it was always comforting to know that it was a safe place to share my feelings and stories. Unfortunately, as it often happens, life has gotten busy. As such, it's left me with much, much less free time, which is a good thing! It also means that I have less time (and less desire) to sit down and chronicle everything that's been going on. I don't know that I'll ever go back to blogging daily, or even close to that. But, I would like to maintain this little safe corner of the interwebs, especially as I take the next step in my life -- planning a wedding! J2 proposed exactly two weeks ago, when we were spending the weekend at my (parents') bungalow in the Catskills -- one of my absolute favorite places in the entire world. He asked as I was eating Pistachio ice cream, because I am nothing if not an old woman in a 31 year old's body. It was a sweet, simple, and incredibly happy moment that I will always remember. 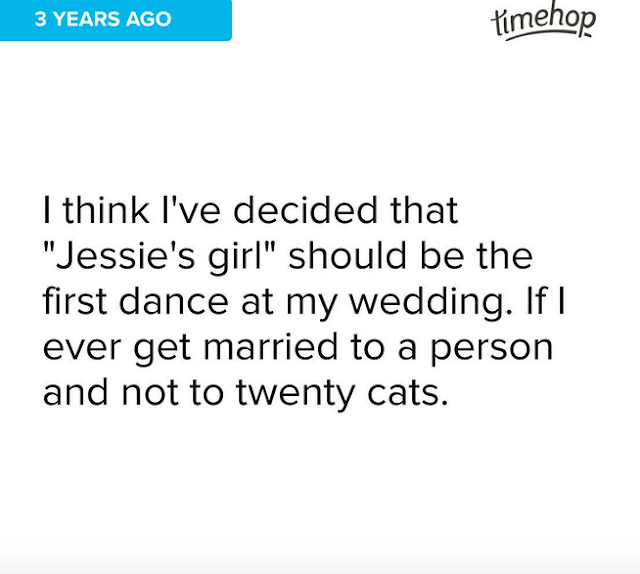 I used to joke that I was going to be an old, cranky cat lady. That still may be the case, but I hope that I'm an old, cranky cat lady with j2 by my side. I promise to make an effort to blog more often. This is such an exciting time that I really do want to remember everything. 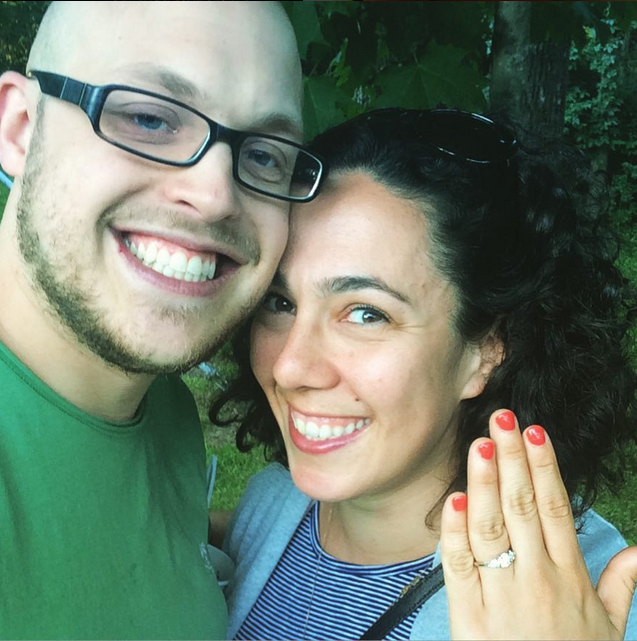 I'm not saying that this is going to become a wedding planning site or anything like that, but I'd love to capture the sweet moments and likely planning frustrations that happen along the way.